Understand the peculiarities of doing business in Brazil and make better decisions with useful and up-to-date information about the market. Ready to use information to monitor your business performance. Get access to relevant data before deciding on your best route-to-market strategy. 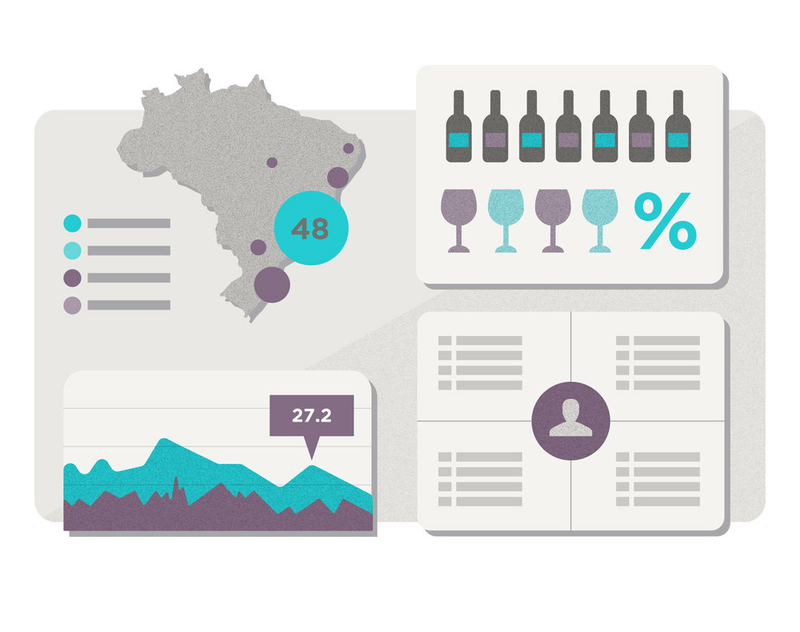 From conception to implementation this program is aimed at providing authentic experiences for your customers and the wine trade through custom-made initiatives, aligned with your brand’s core values. We bridge the best from the wine world traditions with the vision and tools of forward-thinking businesses, enabling wine companies to perform at their best through authentic brand experiences for customers and the trade.